This protective pant made of GORE-TEX2L is designed with a comfortable fit and is ideal for hiking, skiing or snowshoeing. Without lining, it can be worn all year long and will efficiently repel water and snow. 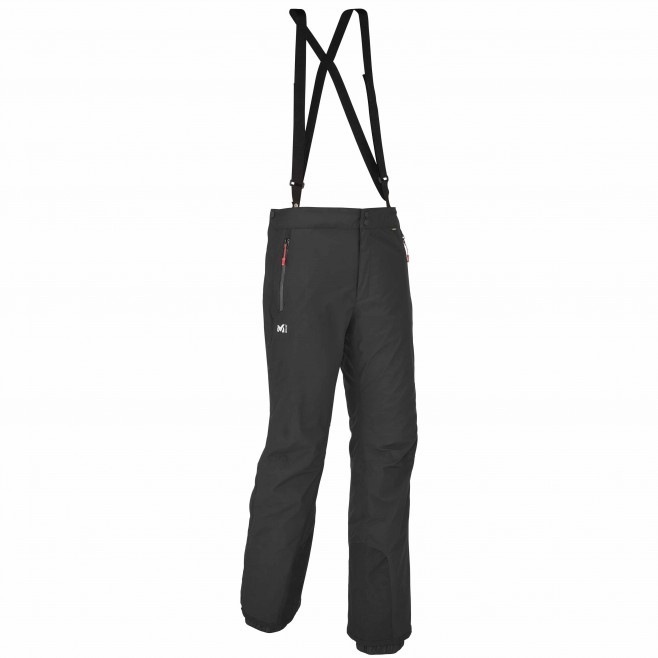 Side zippers run the full length of the pant allowing to quickly and easily put on and take off the pant to provide the weather protection you need, when you need it. The textured polyester outer face makes the fabric soft while keeping high abrasion resistance, which is essential in harsh conditions. The harness-type straps stay in place and are easily removable.